Students point out that the cost of living is not cheap in Moscow, but this is made up for by the low cost of a quality education, and by minimal daily expenses on food. The British ranking reports that Russia’s housing is expensive, but the cost of education for foreign students is rather low and quality is high. Moscow finished 39th in a ranking of the 125 best cities for students in the world, which was published on Feb. 15. Russia’s capital rose four points compared to last year. The rating, which was launched in 2014, was conducted by the British company Quacquarelli Symonds (QS). Students point out that the cost of living is not cheap in Moscow, but this is made up for by the low cost of a quality education, and by minimal daily expenses on food. 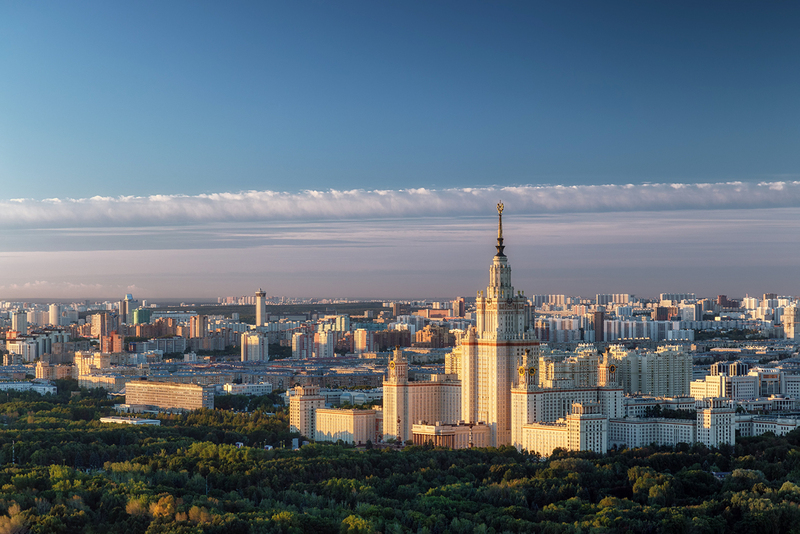 Moscow earned its high score thanks to employer interest in the capital's university graduates. In addition to Moscow, three other Russian cities appeared in the rating: St. Petersburg (78th place); Tomsk (91st place); and Novosibirsk (93rd place). Until now, Moscow was the only Russian city in the top 100. St. Petersburg surpassed Moscow considerably in terms of accessibility of geographic location. In this category, St. Petersburg finished 7th, while Moscow came in 48th place. The authors of the rating also mention St. Petersburg's beauty, the large number of museums and cultural hotspots, low tuition fees, and relatively affordable housing. The Top 5 Best Student Cities in 2017 are Montreal, Paris, London, Seoul and Melbourne.